Holidays are always fun no doubt in that. Whether it is friends or family, spending time with your loved ones away from the routing life is a memorable moment and Kiindly has got all the products to make sure your holidays remain memorable forever. Get amazing coupon discounts and cash back offers when you shop for holiday accessories from the registered stores at Kiindly like Waterford, Anytime Costumes, Costume Discounters, OrnamentShop.com, Windy City Novelties etc. 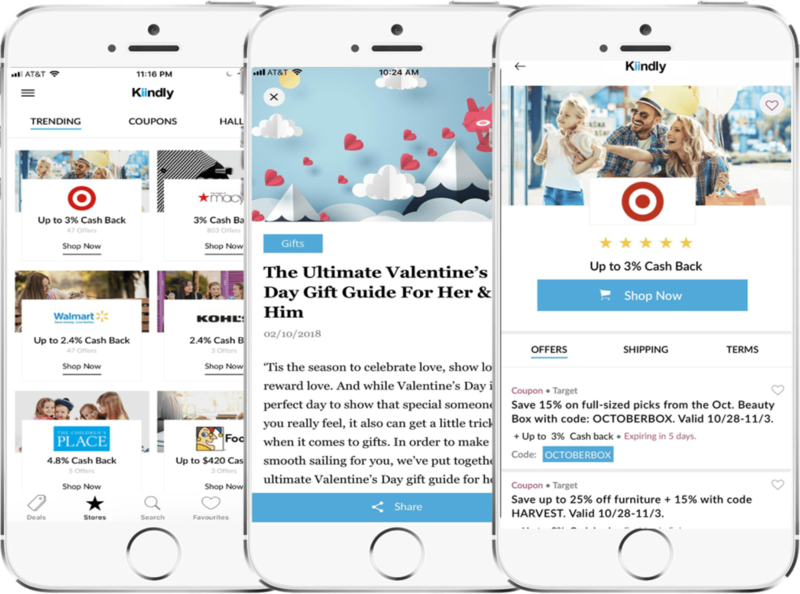 To redeem coupon deals while making the purchase at the registered stores, sign up with Kiindly website or Kiindly iPhone app. The earned cash back will be transferred to your PayPal or eCheck.